Welcome to Walt Disney World Resorts! Jump to the Disney Resorts! 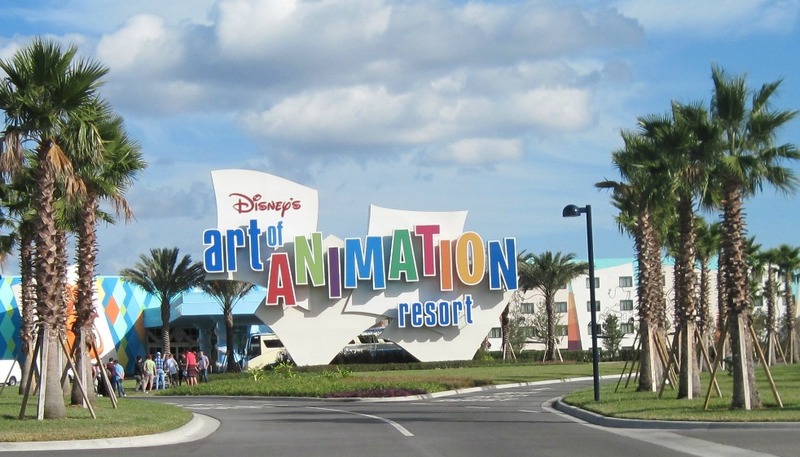 Walt Disney World Resorts are creative, magical and fun! Escape from reality and enter a world of fantasy that will capture your imagination. We are your authoritative guide to the Disney resorts. What Makes the Disney Resorts Unique? 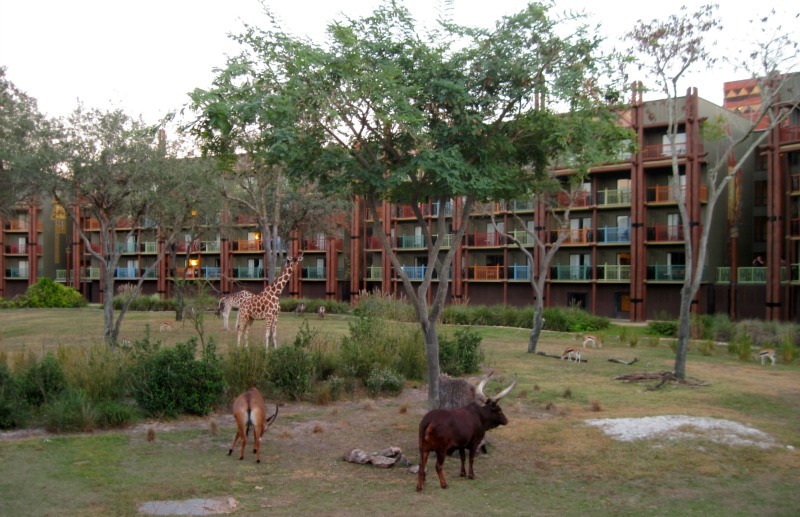 Totally immerse yourself in the Disney experience with the Walt Disney World Resort hotels. The properties are incredibly themed. Unmatched in scope, scale and attention to detail, the hotels whisk you away to exotic locales ranging from the Polynesian high seas to an African savannah. 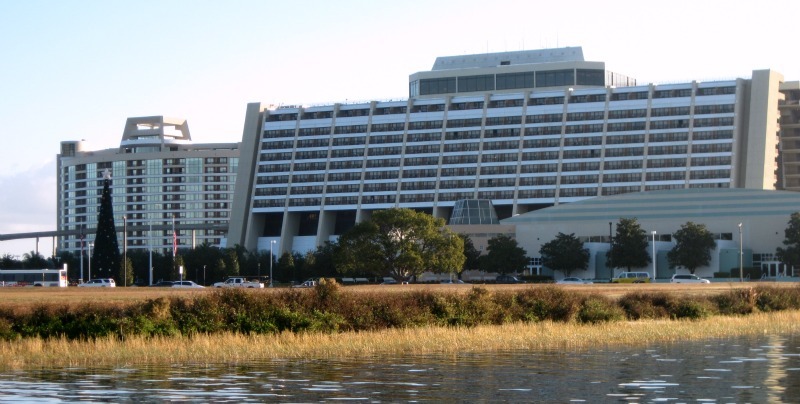 With amenities rivaling any world class resort, the Disney hotels are vacation destinations unto themselves! You could literally spend an active week at the resort hotels without ever visiting the theme parks. 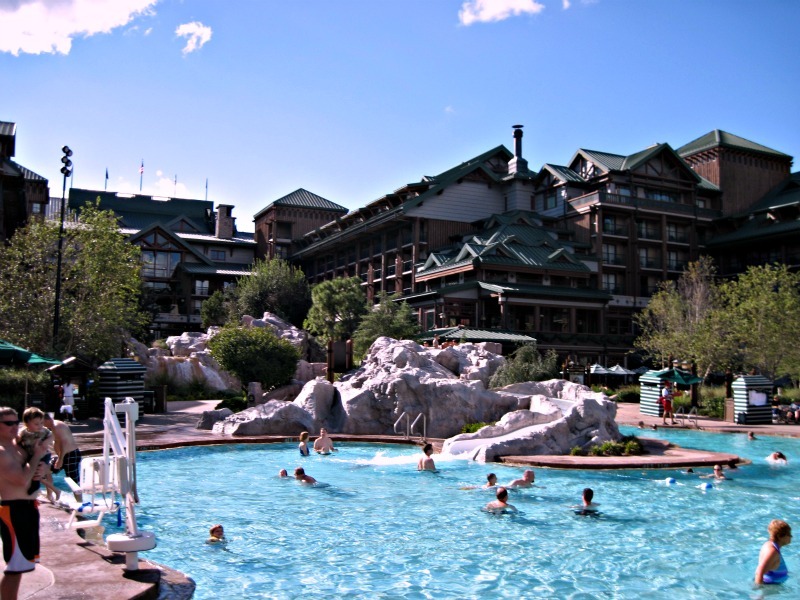 Disney resorts boast some of the most beautiful and imaginative pools ever created. Recreational options include horseback riding, parasailing, boating, fishing and arts and crafts. You will never be bored on your vacation. Whether you seek a romantic honeymoon destination or an active family-friendly vacation, there is a perfect hotel for you! If you want luxury, you will find it in the deluxe accommodations. With everything from spacious suites to spas and AAA five diamond award winning dining, Disney will meet your needs. Let's face it...Disney is known for their outstanding customer service. Excellent customer service abounds at the resorts. Disney cast members will go to great lengths to grant your every request. Disney accommodations suit every budget, ranging from economical to extravagant. Choose from value, moderate and deluxe hotel categories. A campground, suites and Disney Vacation Club villas round out the offerings with unique lodging experiences. 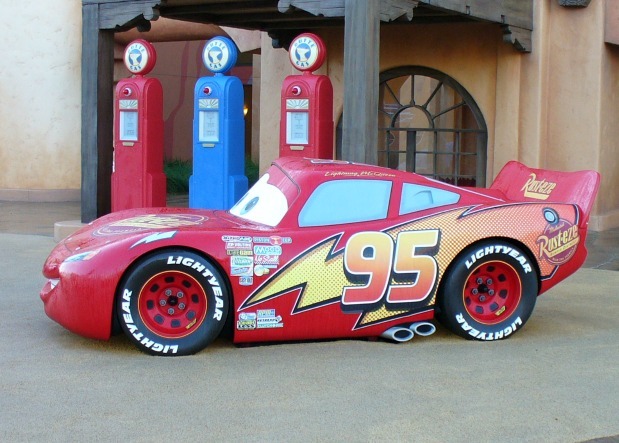 Walt Disney World caters towards families. Kids are welcomes at most places, including upscale restaurants. Every hotel offers a wide variety of activities and entertainment to suit all ages. Babysitting services are available. 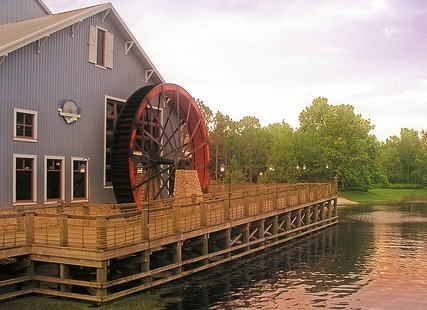 The Disney hotels are close to the theme parks, water parks and Downtown Disney. With free transportation to all areas of Walt Disney World by monorail, bus and boat, you will literally have the world at your feet. 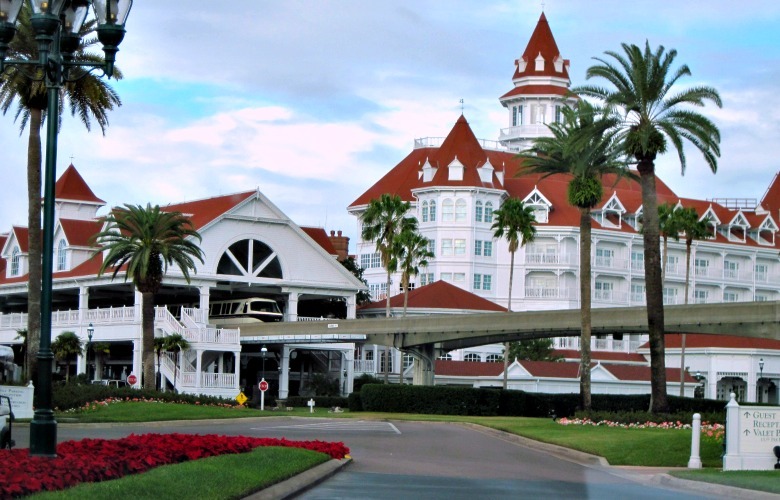 The Walt Disney World Resorts have many wonderful romantic spots, including fine restaurants and enchanting hotels, where you can get away from everything. Allow us to be your guide to the Disney Resorts! You can find some great deals on offsite hotels and condos in Orlando, Florida! Offsite accommodations are great for large families and will stretch vacation dollars for the budget-conscious. Planning a Disney vacation is almost as fun as the vacation itself. 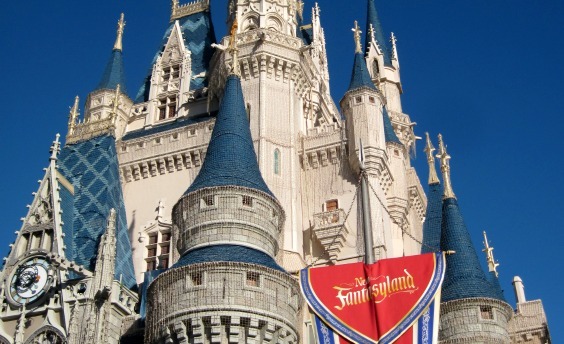 As the friendly source on the web for information on the Walt Disney World Resorts, we provide all the information you need for your special vacation!